On August 8, 2018, the IRS issued proposed regulations related to the Qualified Business Deduction (Section 199A) which allows for pass-through businesses and sole proprietorships to deduct 20% of their “qualified business income”. Section 199A is complex with many varying facets and limitations to the deduction, including defining what constitutes a trade or business and the exclusion of “specified service” trades or businesses. This document is 183 pages in length and can be accessed through this link: IRS.gov-publications. Taxpayers may rely on the rules in these proposed regulations until final regulations are published in the Federal Register. 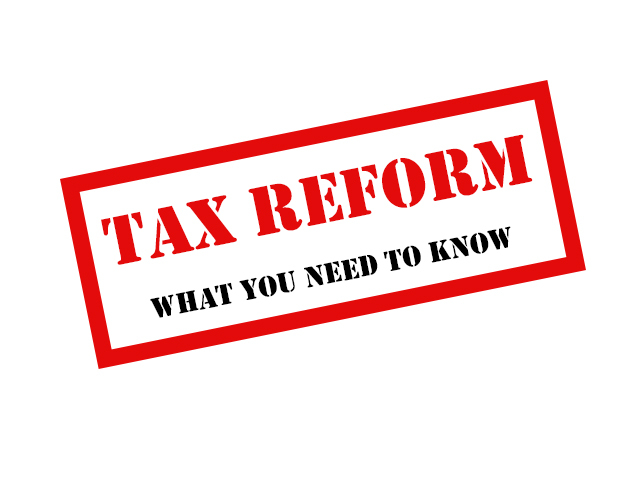 The IRS proposed regulations “IR-2018-162” relate specifically to the new deduction — referred to as the Section 199A deduction or the deduction for qualified business income – which was created by the Tax Cuts and Jobs Act. The deduction is available for tax years beginning after Dec. 31, 2017. Eligible taxpayers can claim it for the first time on the 2018 federal income tax return they file next year. Deductions for taxpayers above the $157,500/$315,000 taxable income thresholds may be limited.Those limitations are fully described in the proposed regulations.Qualified business income includes domestic income from a trade or business. Employee wages, capital gain, interest and dividend income are excluded. In addition, Notice 2018-64, also issued on August 8, 2018, provides methods for calculating Form W-2 wages for purposes of the limitations on this deduction. More information may be found at www.IRS.gov. Additionally, The Journal of Accountancy issued a summary and links to other related documents and can be accessed here: Journal of Accountancy Summary. Rest assured, we at McIlvain & Associates CPA’s are in the process of reading through the proposed regulation and other issued guidance to help you in tax planning under these new complex calculations. The Tax Cuts and Jobs Act is one of the most comprehensive tax law changes in 30 years. These changes will affect all taxpayers in some form and we will be working with you to best plan your future financial strategies.